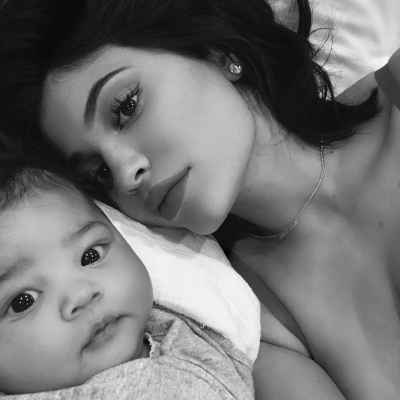 Discover trending Entertainment posts tagged with #KylieJenner hashtag. 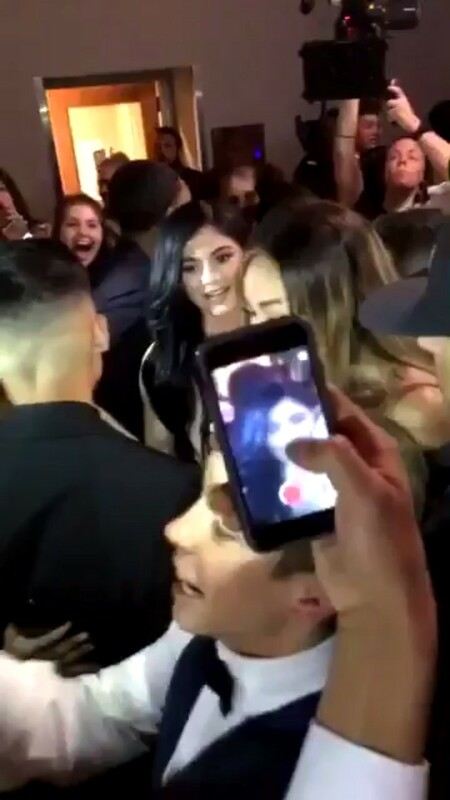 Is Kylie Jenner and Tyga back together after breaking up few days ago? 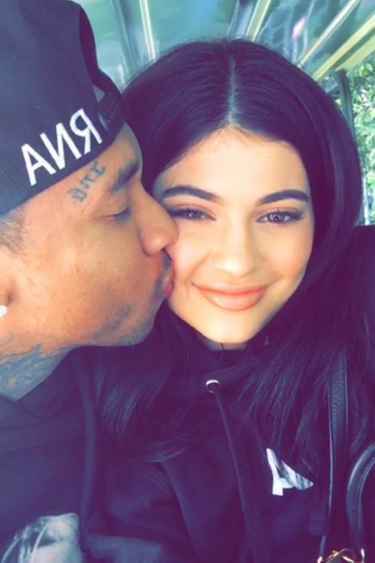 Tyga Cancels Brazil Shows Because Kylie Jenner is Jealous! I guess it's pretty obvious to everyone now that Kylie Jenner's twin peaks are her biggest asset! 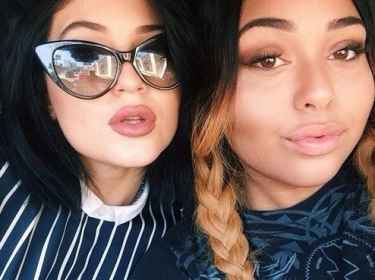 Kylie Jenner Finally Admits What She Did To Her Lips! 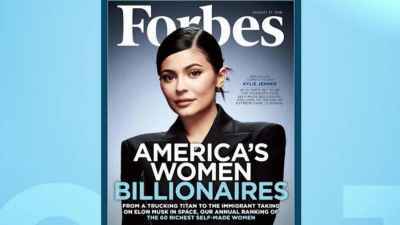 The #KylieJenner hashtag is a topic or interest in entertainment channel. 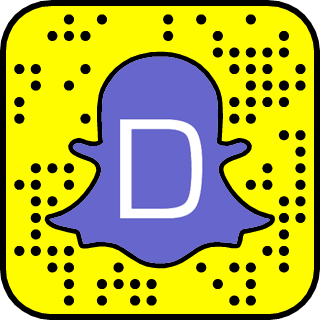 Sort #KylieJenner hashtag by Trending Today, Trending in 2019, and Latest.